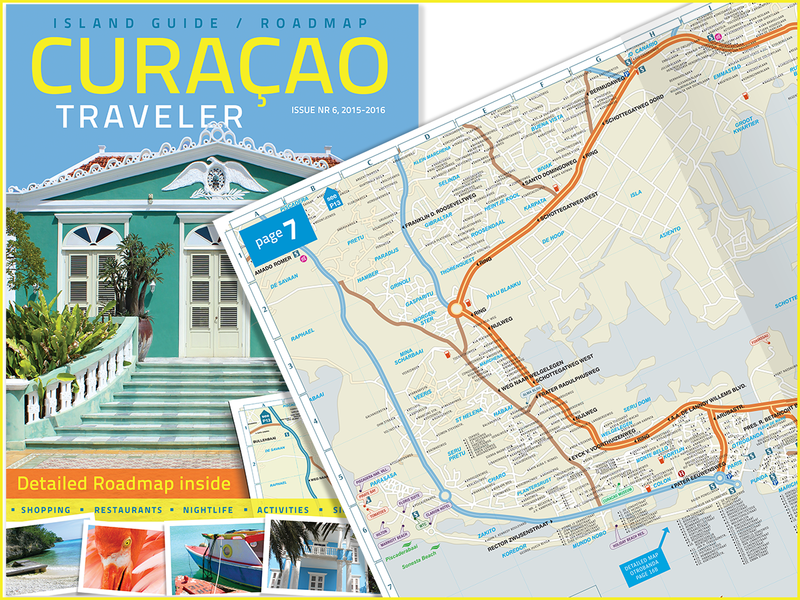 Curaçao Traveler is a full color magazine distributed on the island. The magazine is a combination of a roadmap and an island guide. It includes maps of all streets and districts divided in sections. 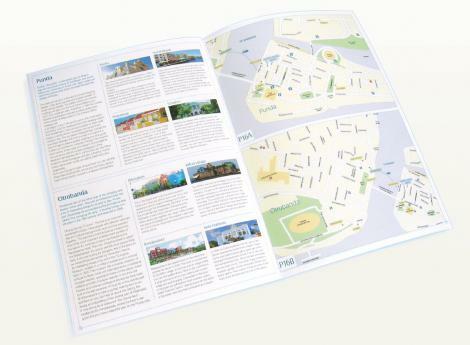 On our maps you can find tourist information like land houses, museums, cinemas and beaches. All maps are transformed to magazine format so they’re easily accessible. In the magazine popular restaurants, shopping areas, activities and so on are listed. All these establishments are indicated on the maps. It’s a complete information guide! Curaçao Traveler is for all visitors, who want to experience our island such as tourists, expats and persons, who stay on the island for a short or longer period. For these groups the magazine provides all necessary information. Locals also frequently consult a map to find their way. For them our magazine is a handy alternative. Our latest issue is out now! Exclusively for National/Alamo Car Rental we will print 30.000 guides for free handout at their locations in 2016 and 2017.